Why Is My Hormone Replacement Therapy Not Working? Or you had multiple side effects! 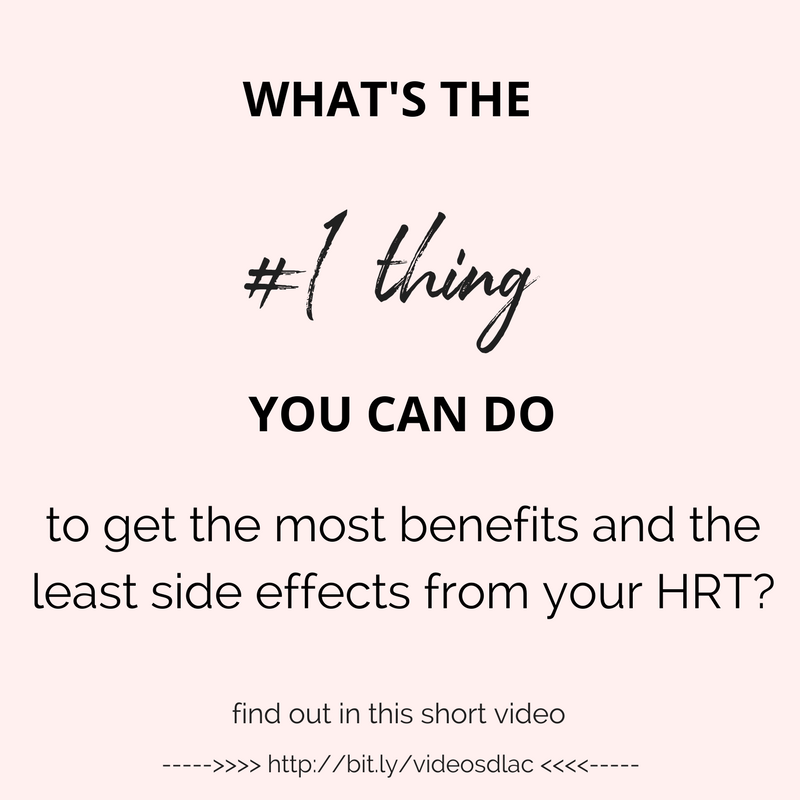 Find out why and find out how HRT, progesterone cream, and bio-identical hormones fit in to your menopausal strategy safely - with maximum benefits a minimal side effects. There's a time and place for HRT..
Find out how hormone replacement therapy for women fits into your menopausal plan. Find out the THREE things your body needs to be able to do to get benefits from taking hormones, and how to help make sure this happens. 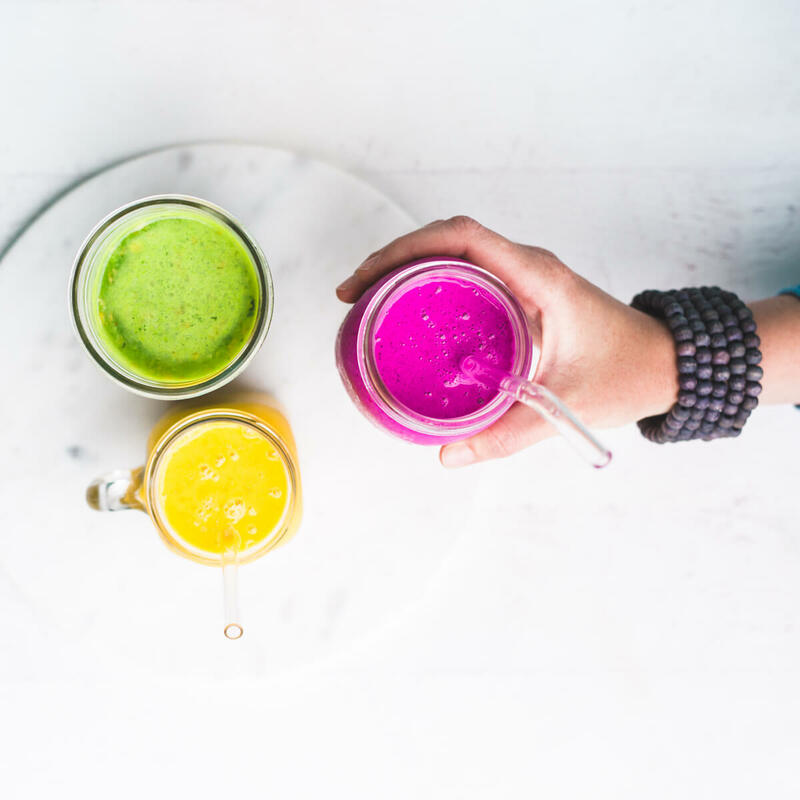 Find out why it's so important to make sure your estrogen detoxification pathways are open when taking hormones and how to give them a helping hand. 6:16 so to get the most benefit and the least side effects.. Hot flashes, check. Nights sweats, check. insomnia - mood swings - low libido - weight gain.. It sure seemed like menopause - so HRT hormone replacement therapy or progesterone cream seemed like the obvious answer - SO WHY IS IT NOT WORKING? Or why are you having so many side effects? That’s what we’ll be talking about in today’s video so stick around! and before we jump right into why your HRT may not be working..
How many of you thought HRT seemed like the obvious answer.. you gave it a try - and your symptoms got worse? or you developed new symptoms - or you gained more weight? I know hands are going up - because I see this all the time..
At the end of this video I’m going to invite you to sign up for a FREE copy of my menopausal woman’s ROADMAP so you can learn even more about exactly what to eat during & after menopause to boost & balance & detox your hormones naturally - . I’ll give you more details later, but right now, let’s get started! as I’ve worked with women in menopause for 15 years I’ve seen so many women who were on HRT or who had tried HRT - and were still having lots of menopausal symptoms - because HRT alone is just not the whole answer. .
or #2 your hormones are out of balance with each other - for instance - one of them drops really low really fast and the other one stays kind of high… this unevenness is what causes a LOT of symptoms. So your body needs to be able to do 3 things for you to feel better - make more hormones and use them properly - get rid of extra hormones - and send out the right signals at the right times. where does HRT fit into this?? . well hrt is giving your body premade hormones that it can use to boost up hormone levels that are too low. AND you still need to be able to get rid of any extra hormones - not only build up the low ones to help bring those ratios into balance - the HRT boosts up the low levels - ti doesnt bring down the high levels - AND think about it —- you’re pouring hormones into your system.. occasionally you’re bound to get too much of some of them - you want to be sure that your body ability to get rid of extra hormones is working really well - especially whe your taking HRT! if you get side effects from HRT its often because of hormone levels that are too high or that are floating around - not going to the right place and not getting detoxed - so makign sure yoru body is detoxing extra hormones well helps avoid side effects from HRT. and 3. . detoxing extra hormones to get the best results adn the least side effects from your HRT?? To make use of your new hormones - you want to make sure you have plenty of cofactors on hand - these special little building blocks come from fruits, veggies, nuts, seeds, and healthy fats. You need plenty of these in your diet to make sure they’re available when needed. Support it with the right diet - lots of the right fruit and veg and menopause superfoods keep the liver & bowel movements healthy for hormone detox - and eating protein and healthy fat regularly throughout the day helps even out your blood sugar to balance your whole endocrine system - helping it to send out the right signals at the right times. If you enjoyed this video, then I invite you to click the link to sign up for your free copy of my Menopausal woman’s roadmap. This lead magnet will give you 5 easy to follow steps on what to eat every day that will set you up for relief from menopause sx and help support your HRT- and it’ll show you the 3 top mistakes women make during menopause and how to fix them. I’m Dana LaVoie - acupuncturist, herbalist, & founder of menopause basics - - and thanks so much for watching - I’ll see you next time.